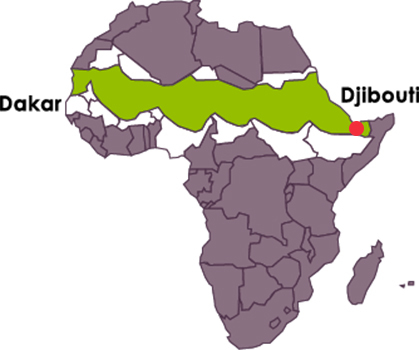 Many hectares of bamboo can be found from Ethiopia to Zimbabwe. The leaves of the bamboo plant offer revitalising properties for the skin, but they also have hydrating, anti-inflammatory and cleansing virtues. 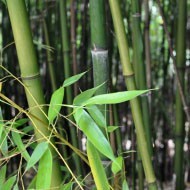 The nuts of the bamboo are also used for their exfoliating action.